When you designate a gift to the Law Center in your estate or planned giving, our work becomes a part of your legacy, too. You ensure equality and access for all people, and you ensure that civil rights will be secured against any challenge today or in the future. You can include a gift to the Public Interest Law Center in your will or trust. Gifts can be unrestricted and will support the greatest need at the time; or, you can designate a specific priority area or program. You can name the Public Interest Law Center as a beneficiary of your 401(k), IRA, or another qualified retirement plan. Please contact your plan administrator to ensure your intention is fulfilled. You can name the Public Interest Law Center as a beneficiary of your donor-advised fund, or make a grant to the Law Center through your donor-advised fund at any time. Please contact your fund administrator to ensure your intention is fulfilled. The transfer of stock, bonds, mutual fund shares, or appreciated assets can be made to benefit the Public Interest Law Center. Have you already included the Law Center in your estate planning? Please let us know. Contact our Executive Director, Jennifer Clarke at jclarke@pubintlaw.org. It’s important to us that we serve as a partner with you helping to honor your client’s intentions. We understand that every client and donor has unique and personal goals, especially when it comes to planned giving and philanthropy. We’re honored that your client would consider including the Law Center as a beneficiary. We welcome you to learn more about how our organization fits with your client’s charitable objectives and estate planning. Please feel free to contact us directly to discuss the options available. 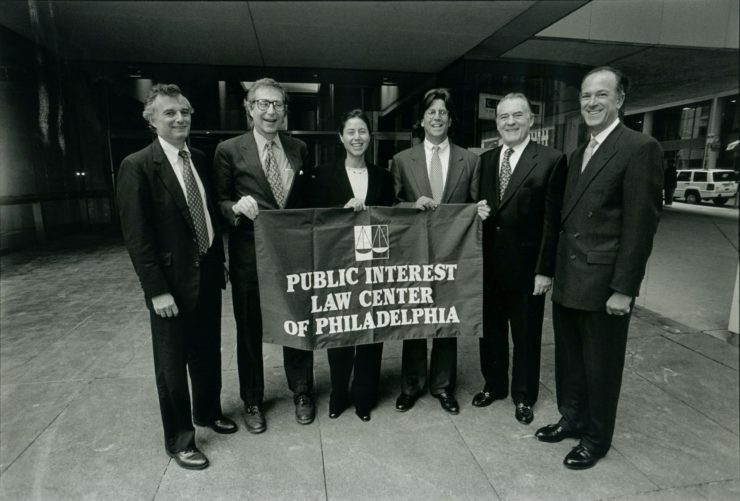 The Ned Wolf Society, named for the founder of the Law Center, is a special group of supporters who have already included the organization in their estate planning. Members are deeply passionate about the values of social justice the Law Center works so hard to uphold, and want to ensure these rights are available for all for generations to come. Members of the Ned Wolf Society are recognized throughout the year in our annual report and during events. 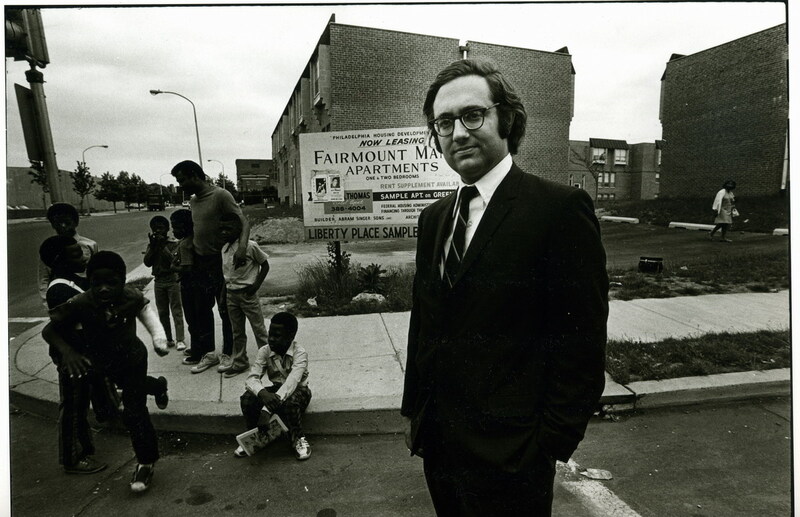 Edwin D. (Ned) Wolf founded the Law Center in 1969 to address institutional racism through the courts. Ned and the Law Center quickly broadened that mission to tackle current social issues through “cases which could change society for the better.” With Ned’s untimely death in 1976, the Wolf family has continued to be a force in the quest for social justice and in sustaining the Law Center with an endowment gift from Ned’s father Robert.